While Android Pie was officially released earlier this year it has taken some smartphone OEMs a bit of time to get the update pushed out to some of their devices. With the Mi A2 receiving priority since it is newer, that left those who owned the Xiaomi Mi A1 wondering how long it would take before they received the update. Sadly, it’s not rolling out widely just yet but a fellow community member did capture the download link for the beta build earlier this month. With a new major version upgrade of Android rolling out that means there are some kernel changes to be made. 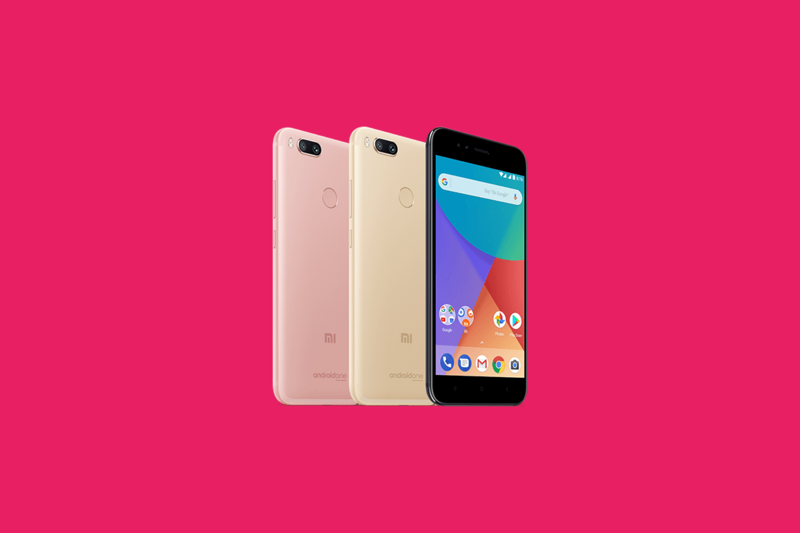 And just like Xiaomi did with the Mi A2 with its Android 9 Pie kernel source code, the company has now released the source code for the kernel that is used for the new build that’s running on the Mi A1. Not only is this good for them as they are complying with GPL but it is also great for us enthusiasts as it will mean custom ROM and kernel developers can rebase their work on the latest sources. Xiaomi notably was slow to initially release the kernel source code for the Mi A1, so we’re glad to see that they’ve reversed course by releasing the updated code even before the update is available globally.